A Workers Resource Centre (WRC) has been set up at Tongi, a garment industry hub on the outskirts of the capital, aiming to build the capacity of trade unions in the readymade garment sector. The National Coordination Committee on Workers Education (NCCWE) and the Industrial Bangladesh Council (IBC) jointly formed the platform which will help trade unions operate more effectively and provide better services to their members. The initiative is supported by the International Labour Organization’s (ILO) Social Dialogue and Harmonious Industrial Relations project funded by Sweden and Denmark. “The WRC should lead to a more effective union movement by fostering a culture of consultation, capacity building and information sharing,” Information Minister Hasanul Haq Inu said at the launching ceremony of the WRC in the city on Wednesday. To ensure good governance in the RMG sector, dialogue and cooperation are critical, he said, expressing the hope that this process could go beyond the RMG industry and benefit workers in other sectors. The WRC will provide various services, including advocacy, awareness raising and training on workers’ rights, dispute resolution, grievance handling, negotiation, collective bargaining as well as occupational safety and health. A team of paralegals is being put in place to provide legal advice to trade unions and federations to help address labor grievances and disputes. A call center will help union members who wish to make complaints or ask for advice. The WRC, run by a Board of Trustees representing the NCCWE and IBC, will also help promote the active participation of women in trade unions. The WRC chair and vice-chair posts will rotate among the members of the Board of Trustees on a six-month basis while the Board of Trustees will serve a two-year term. 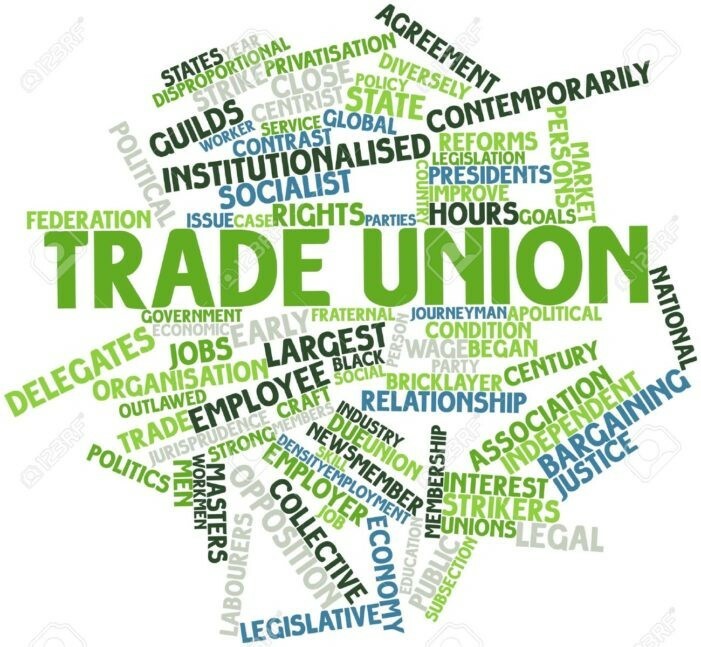 Sukkur Mahmud, president, Jatiyo Samika League and chairperson of the WRC, said, “The Workers Resource Centre will help build capacity as well as address fragmentation among trade unions operating in the garment sector. Ultimately, this will benefit workers and employers alike.”Razequzzaman Ratan, member-secretary of NCCWE, Towhidur Rahman, secretary general of IBC, and Kamran T Rahman, president of the Bangladesh Employers’ Federation (BEF), also spoke.